The lone survivor This is one of the two tiger cubs abandoned by their mother. 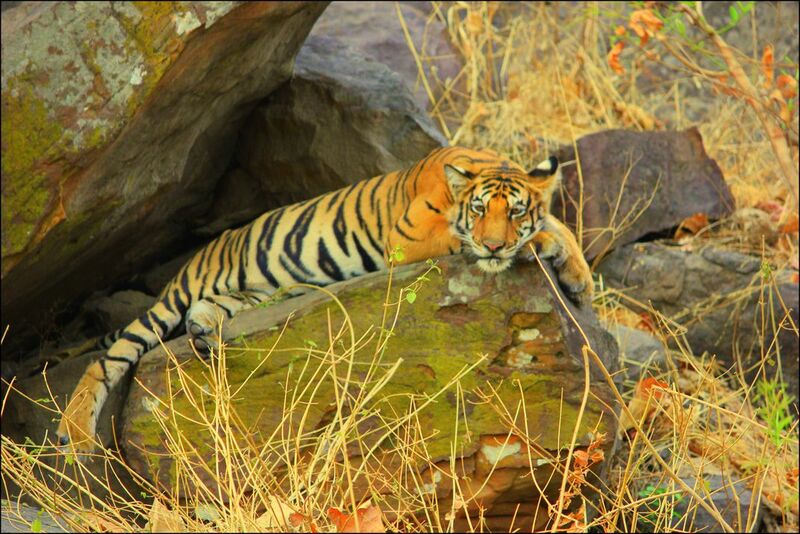 The tiger learnt to survive on his own and pose shows his life as a king of the jungle. Date Uploaded: Nov. 29, 2017, 9:50 a.m.